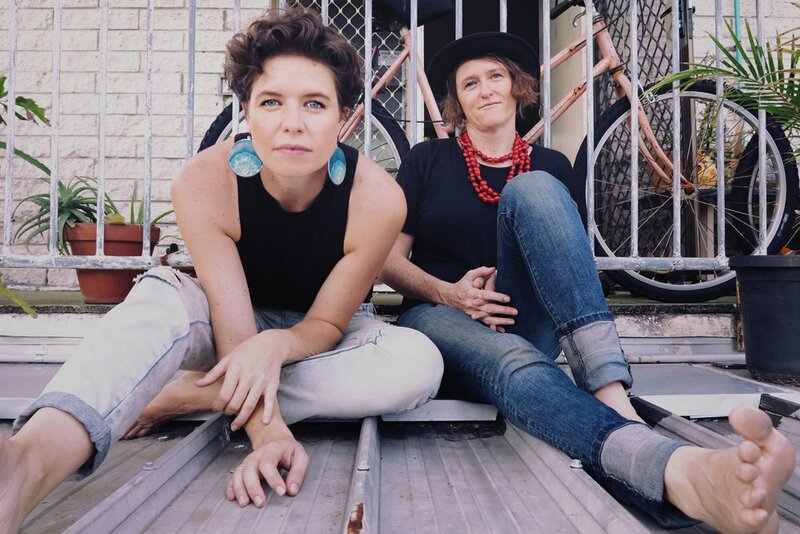 Critically-acclaimed Australian act, Hussy Hicks are set to release soul-drenched new single ‘Get Ready’ on 18 April ahead of their anticipated Bluesfest appearances. Recently celebrating Queensland Music Award, Golden Guitar* and 4 Gold Coast Music Award nominations, this single marks the first release since Hussy Hicks’ Album of the Year winning album, On The Boundaries and is an exciting one for the band. “This is the first song in 12 years completely recorded, engineered and produced by the band,” said lead singer, Leesa Gentz, who was first signed to Warner/Chappell Music at just 16 years old. “Get Ready also features our new drummer, Ali Foster and long time bass player, Tracy Stephens, finally making us a legit girl band! 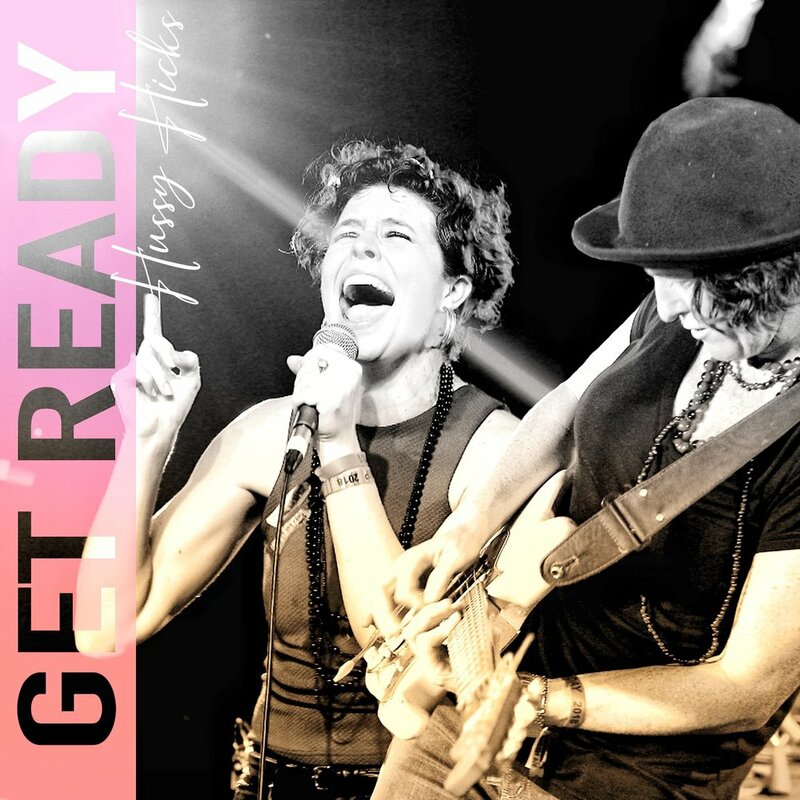 With a sound that captivates from the outset, ‘Get Ready’ combines Gentz’s powerhouse soul vocals and Parker’s renowned guitar shreds for an empowering, joyous and uplifting effect. “We channelled our inner Mavis Staples and the notion of getting ready for powerful social change,” said Parker, hailed Australia’s top female guitar player by the great Phil Emmanuel and voted fifth in a recent ‘Bluesfest Guitar Hero’ fan poll (the highest ranking female and highest ranking Aussie guitarist to boot). “It’s basically about letting go of all the negative stuff and not being afraid to move towards a future without sexism, racism, homophobia and xenophobia. “This song is about taking an actively positive approach to inspire equality and getting rid of old ideas that don't serve us anymore. Prolific and well accomplished musicians, Hussy Hicks have honed their sonic dexterity over the past 12 years with six studio albums, multiple industry awards and more than 1,000 live shows, from Australia’s biggest blues, roots and folk festivals to 15 plus international tours, which now sell out across Europe. Hussy Hicks play Blues on Broadbeach 16-19 May, followed by a whistle-stop US tour, then back home for dates across Queensland and New South Wales before heading out on their World Spring Tour, July to September. Hussy Hicks’ new single Get Ready is available on all digital platforms April 18. Silence Creeping from Hussy Hicks album 'On the Boundaries' performed live at Bluesfest 01/04/18.